The "Succession" star offers his perspective on a pair of dire Kendall moments, with a little help from Polish composers, Kenneth Lonergan, and a giant water tank. 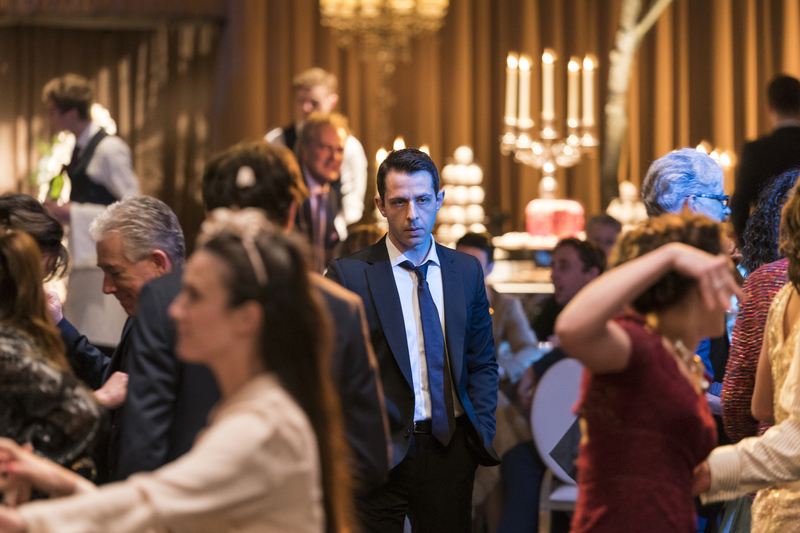 The first time Jeremy Strong read for the script for the “Succession” Season 1 finale was about 48 hours before they went into production on the final two episodes. After arriving in London to film Episodes 9 and 10, Strong discovered Kendall’s fate at a network table read. 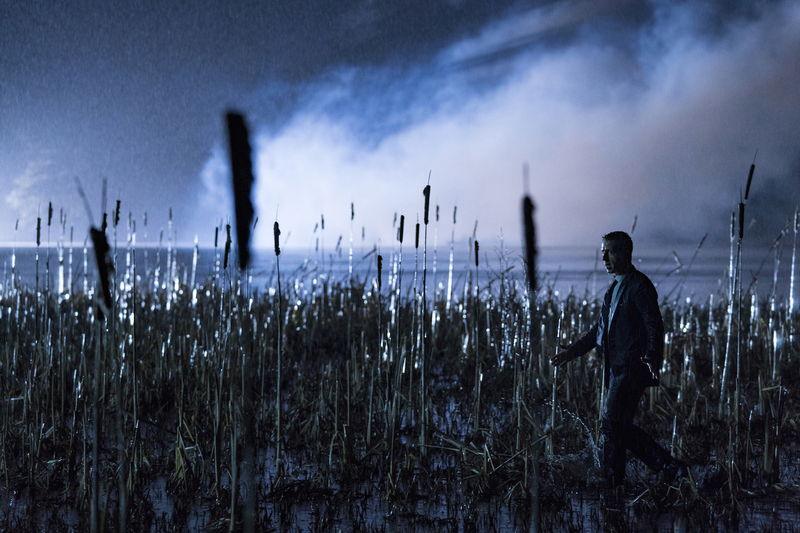 As anyone who’s seen those episodes can attest, that last chapter — which ends with a shocking late-night car crash and an ensuing escape from a lake — wasn’t an easy one to process. Tasked with preparing for the fateful closing sequences with only two days of prep ended up being a tricky proposition for Strong and resulted in a more fundamental response to what Kendall had to go through. Strong had never taken part in a significant on-screen stunt before, much less one that necessitated a night shoot in freezing cold lake water or a stint in a giant water tank at Pinewood Studios. Though much of production on the final two episodes focused on Shiv and Tom’s wedding, the challenge to come was forefront in Strong’s mind. With the series’ medical staff on standby, Strong pushed himself to the physical limits of Kendall’s circumstances. Strong credits episode director Mark Mylod, production designer Stephen Carter, and cinematographer Andrij Parekh for giving the sequence a “cinematic scope” in its final form. To help mine the depths of Kendall’s emotional crisis during the filming of the lakeside scenes, Strong turned to some help from a Polish composer. Armed with that musical assistance and with a team of professionals on hand, Strong ended up spending more time filming the scene than anticipated. As powerful as the crash sequence is, the season’s final hammer blow came in a confrontation between Kendall and his father, Logan (Brian Cox). Logan offers Kendall absolution for his part in the death of the other man in the car, which shows the son at his most vulnerable — a crying child in his father’s arms. To keep that largely wordless final interaction between Kendall and Logan tapped into the same raw emotion as the crash escape sequence, Strong asked that all those interior scenes be grouped together on the shooting schedule. With Cox’s cooperation, Strong requested there not be any rehearsal of the final scene. So with such a gutting sendoff to this batch of episodes, how much further does Kendall have to fall? It’s all speculation at this point, as even Strong hasn’t been privy to Season 2 details yet. But even in the depths of what very well could be Kendall’s lowest point, Strong still retains a certain sense of hope. “Succession” Season 1 is now available to stream on HBO Now.